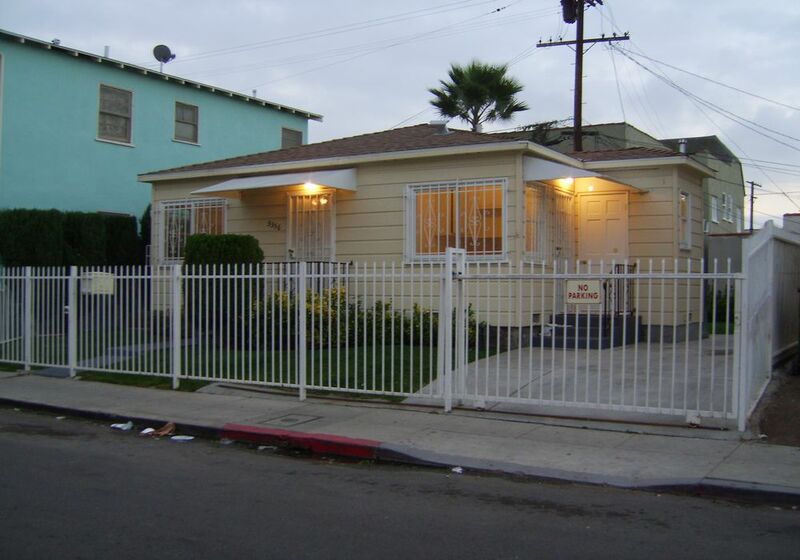 House for rent in the heart of Hollywood! Listing Description: RENT A HOUSE FOR THE PRICE OF AN APARTMENT! 2 BEDROOMS/1.5 BATHROOMS, QUIET NEIGHBORHOOD, NEWLY REMODELED, ALL NEW WINDOWS, CARPET AND VINYL FLOORS, CEILING FAN, GOOD PLUMBING, FLOOR HEATER, WASHER/DRYER HOOKUPS, PRIVATE AND ALL FENCED, CLEAN FRONT AND BACKYARD, LOCKED MAILBOX, FRUIT TREES AND STORAGE ROOM IN THE BACKYARD, AUTOMATIC SPRINKLERS, SPACE FOR A PATIO SET, GATED PARKING, WELL MANAGED, PAID GARDENER! NO RENT INCREASE FOR 2 YEARS! NO Up-front Last Month Rent! Will consider SMALL pet with an extra $$ per month. UTILITIES ARE NOT INCLUDED. STOVE and REFRIGERATOR will be provided IF needed!